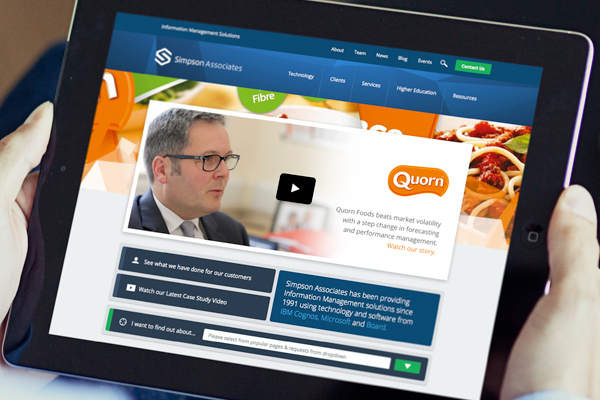 Over the last few months, we have been introducing a range of improved features to the Simpson Associates website. 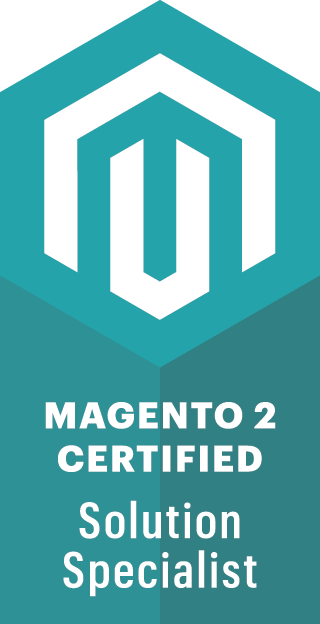 As specialists in information management solutions who operate across a variety of sectors and industries, it’s vital that their website is consistantly updated and refreshed. The resources section has been overhauled to display full information about their current training courses and data sheets, along with white papers and company videos, whilst the events section and booking facility has also been improved. Our lead designer, Jack is also working closely with Simpson Associates to redesign the interior of their offices.